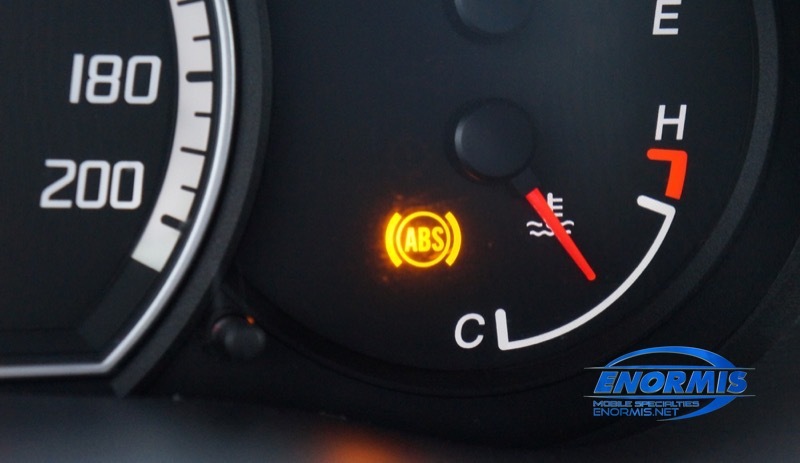 Is an ABS light illuminated in the dash of your vehicle? Or how about a traction control or stability control light? Are you afraid to take the vehicle to the dealer in case the repair is really expensive? Enormis Mobile Specialties in Erie is here to help. 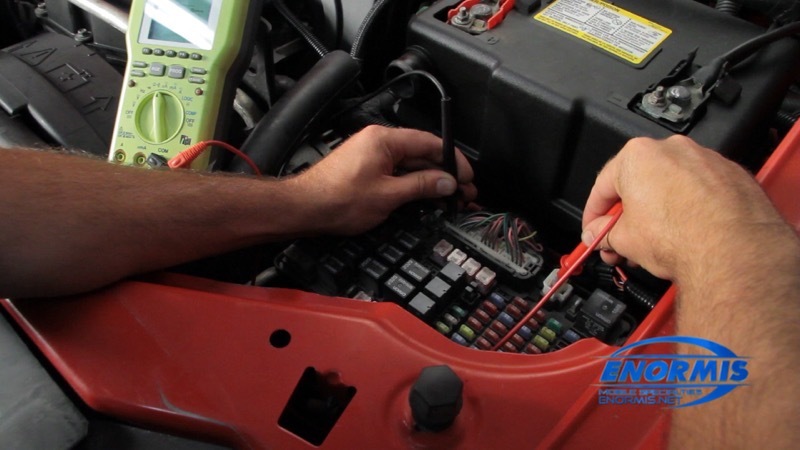 Since 1999, our company has been specializing in all things electrical on an automobile. What does that mean to you? It means that you don’t have to fear having the warning lights in your dash checked out. Maybe you or a friend have had a vehicle looked at in the past for one of these problems and have gotten incredibly high estimates to fix it. Chances are, the repair center had no idea how to properly diagnose your anti-lock brakes or traction control, so they resorted to replacing every part in the hope of fixing the problem. That won’t happen at Enormis, because our team of highly trained specialists knows how to properly diagnose the problem and we know what has to be replaced. Often, we can fix your problem the same day and at a fraction of what a dealer wants for the repair. Maybe you have had your vehicle in for service and asked about the warning lights in your dash, only to be told, “Those lights are nothing to worry about. Just ignore them.” Enormis highly suggests you never go back to that repair shop again, since the warning lights may be an indication of a serious problem in your anti-lock braking system, your traction control system or your stability control. Imagine driving up the road and, in the blink of an eye, you need to slam on your brakes – but the anti-lock function fails and your vehicle starts to slide off the road. Or maybe you get ready to take off from a stop in the rain, your tires start spinning and now you are facing a vehicle bearing down on you because your traction control is not working properly. These items are not anything to take for granted. They make your vehicle safer to drive. Enormis Mobile Specialties has dealer-grade computers for Ford, GM, Chrysler, Dodge and Jeep vehicles. When you couple this with our in-house team, which includes an electrical engineer, and you have a shop that can diagnose your problem faster and more accurately, saving you time and money. Not only do we service retail clients, but our reputation has led to used car dealers and other mechanics using us for these services. If dealers and mechanics trust us with their vehicles, you know you can trust us with yours. All of our technicians are MECP-Certified. That stands for the Mobile Electronics Certification Program and is the highest grade of certification available in the world of mobile electronics. We are also an Alldata facility, meaning we have access to all dealer-level repair information and technical service bulletins. Let Enormis Help With Your ABS Repair Today! Don’t drive around anymore with your dash lit up like a holiday display. Protect yourself, your family and your vehicle by having your ABS, traction control and stability control system serviced by Enormis Mobile Specialties. We will have your vehicle back in tip top working order in no time. You can stop by our facility at your convenience or you can contact us HERE for more information.